An SEC investigation doesn't automatically mean GAW Miners is guilty of any crime but there seem to be plenty of improprieties in how GAW has been operating and a lot of customer disatisfaction. According to @BadBitCoinOrg information should be coming out this week that vindicates GAW. There's also a tweet from Garza near the bottom, making promises he can't keep. @BadBitCoinOrg's conflict of interest has been clearly visible of late. The Twitter account has been blocking anyone who asks questions about the SEC Investigation. @Badbitcoinorg clearly, you can't be helped. Ask the scammer what happened to the Visa debit cards in December before Christmas. @Badbitcoinorg Ask the scammer where the CAF went. @Badbitcoinorg Ask the fraudster where the blockchain features of the coin are. @Badbitcoinorg Ask the scammer where the Gyft functionality went. @Badbitcoinorg Ask the scammer where the Amazon purchasing went. 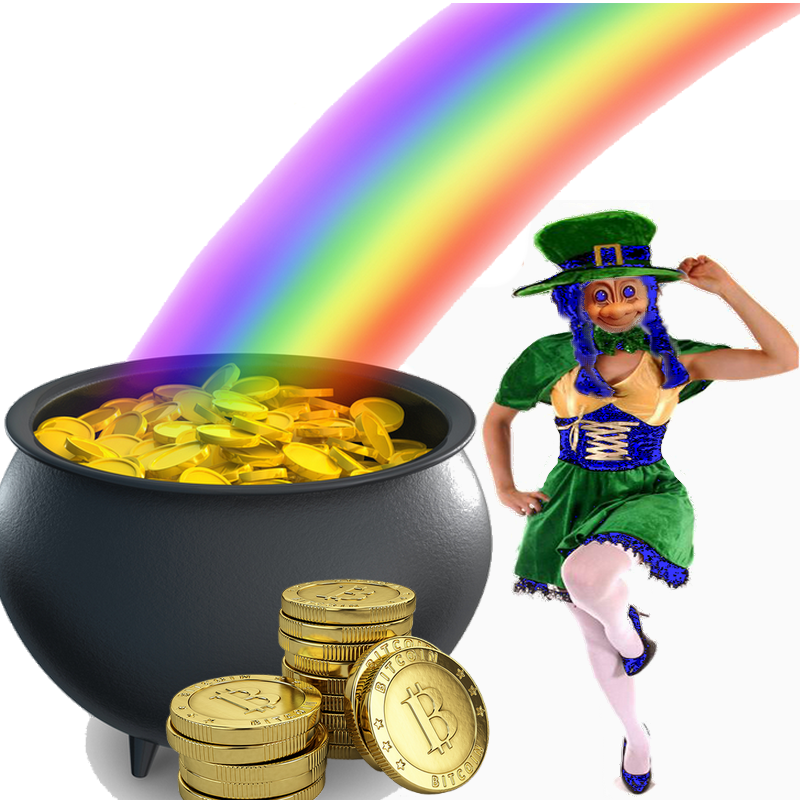 @Badbitcoinorg Ask the fraudster where the lifetime profitable Hashlets went. @Badbitcoinorg Ask the scammer where the secure, insured wallets went. @Badbitcoinorg there are many, many more. Not a single one of these promises has been fulfilled. And, yet, you need proof? @Badbitcoinorg I think I'm done with you and your site. If you can't figure this one out, you are just a fool. @GavinTrampe I will listen to any argument. I will always block people who personally insult me. No other reason. @GavinTrampe @BlackCoinPromo You believe I am paid off? Publicly show any evidence to support this allegation please. @rootdude Sorry you lost faith, and sold out your XPY far too cheap. Things have taken longer, but that seems the only real issue. @rootdude I draw the line at personal insults. I am not a fool, and the core aims of XPY are coming about, and better than expected. @Badbitcoinorg @GavinTrampe could you list all other non scam coins you advocate for as strongly as you do for gaw coin? If not, why not? @GavinTrampe Well by all means debate any issues you have, but keep it from getting personal. Thanks. @Badbitcoinorg @BlackCoinPromo how can I? @GavinTrampe Continually repeating the same old, impersonating users, haters for hate sake, & personal insults. No other reasons. @GavinTrampe The fact remains, that @gawceo is not proven to be anything other than a bit overexcitable, and certainly not a scammer. @GavinTrampe @gawceo The other fact is, that nobody who hasn't sold their XPY cheap, has so far lost anything. I haven't lost anything. @GavinTrampe @gawceo The features are delayed - i agree. Gyft was a crap idea anyway, and bitcoin price didn't help. All coming, but better. @Badbitcoinorg @GavinTrampe @gawceo And this is the true reason for you hyping the scam, to get others to hold your bags. @Bitillionaire @gawceo @GavinTrampe Do the words "get a life" mean anything to you trolls? @GavinTrampe Well gavin, it looks like this is all coming to a head. GAW's emails have definitely been hacked.